Use Perfect Property to find your next perfect house to buy in Dublin 15. Dublin 15 is a postal district located within county Fingal. The area is located 11km west of Dublin’s city centre, making it a very desirable location in which to live. Dublin 15 spans the length of both the River Liffey and the palatial Phoenix Park. The county is comprised of numerous parishes, including: Castleknock, Blanchardstown, Clonsilla, Coolmine, and Cabra, to name a few. Dublin 15 lies beside the M50 and N3 Motorways. A rail station at Castleknock and a number of Dublin Bus routes primarily services the area. Dublin 15 homes are traditional in architecture and rich in historic charm. With the many nearby amenities, Dublin 15 homes are both close to the bustle of the city centre and set back in the leafy parklands. Residences are treated to wonderful views of: the active city centre, beautiful rivers, verdant parkland, lush terraces, blossoming gardens, magnificent shrubbery, mature trees, and pristinely manicured landscaping. Dublin 15 homes retain old-world Period styles, and one can expect to find homes of: Victorian, Edwardian, Georgian, Tudor, Period, cottage, Eighteenth Century, modern, Mid-Century, and contemporary. New construction and refurbished dwellings are equipped with: modern amenities, tasteful décor, spacious living quarters, and sustainable energy efficiency. Dublin 15 is home to a large number of service industries. Most notable are Ebay and Paypal of the IT industry, and IBM of the industrial sector. 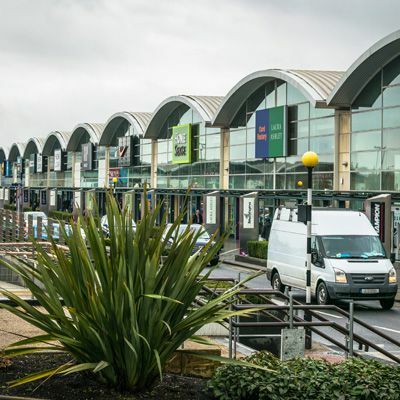 The county is well appointed with shopping, including Blanchardstown Centre, which offers: retail shopping, convenience stores, supermarkets, a cinema, and a number of large scale businesses. Dublin 15 is also plentiful in delicious restaurants, cafes, coffee shops, and pubs. The county is host to numerous sporting and recreational facilities, including: Aquatics, Gymnastics, Squash, Badminton, Karate, and GAA Clubs. There are a large number of primary, secondary, and Scoil schools within the bounds of Dublin 15. Academic achievement is high and school awards include: Fittest Schools Award, Dublin Neighbourhood Award, Our World Irish Aid Awards, and Blue Ribbon Schools Awards. You can filter Dublin 15 properties by price, bedroom size, square footage and more. There is also the option to filter by a property must-have, such as a garage if you are seeking a house to buy in Dublin 15 where you can securely park your car, or even an ensuite bathroom or back garden. You can also check apartments for sale in Dublin 15 if you are looking for something a little smaller. Don't let the perfect apartment, townhouse or house for sale in Dublin 15 get away. 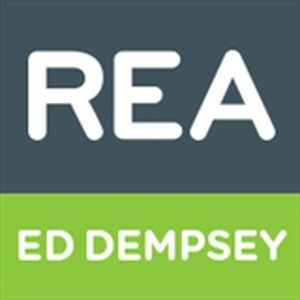 Looking to rent in Dublin 15? 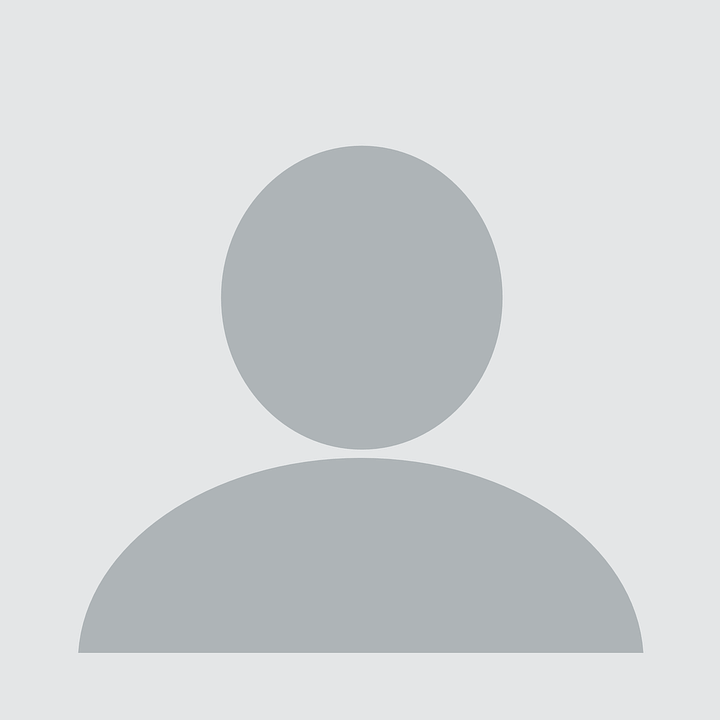 Search houses for rent in Dublin 15 and filter by home types, price and size.